As a 20-year-old college student at the University of South Carolina majoring in Fashion Merchandising, I dreamt of a future life in NYC, climbing the corporate ladder to achieve my definition of "success." I wasn't ever interested in nonprofits or charities or overseas work... until my story was interrupted. I visited Lusaka, Zambia during the summer of 2010 to check the "Go to Africa" trend off of my life bucket list. Little did I know, it would change me forever. During our work in a local compound, I witnessed poverty and despair in a way I had never before witnessed. My heart was burdened by what I saw and I felt responsible, called even. I was impacted by the social orphans that had to be given up by their parents simply because the parents couldn't afford to feed them. I was inspired by the mamas who stood in the background, sacrificing everything to keep their families together. 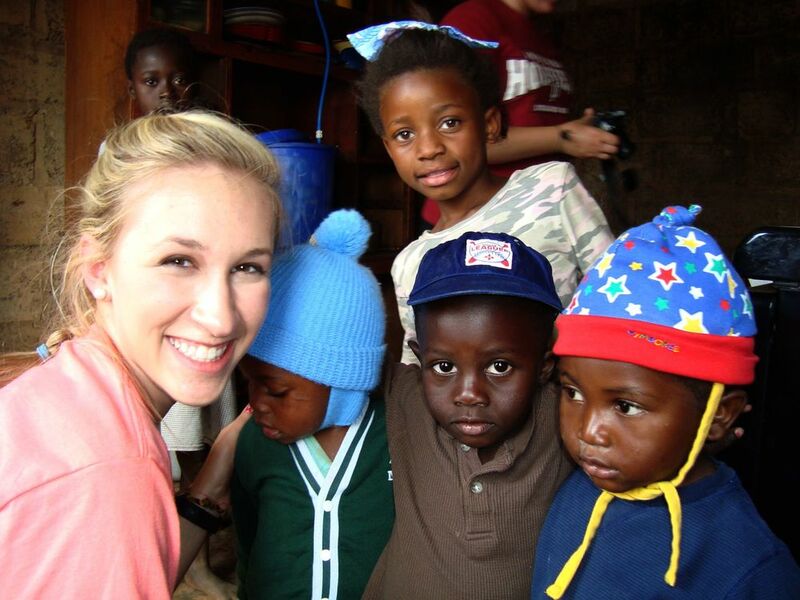 My heart was broken by the orphan crisis in Zambia, yet fueled by the inspiring women I met. Rather than despair, I saw the joy and opportunity present. I saw a chance to step out in faith to write a story bigger than myself. 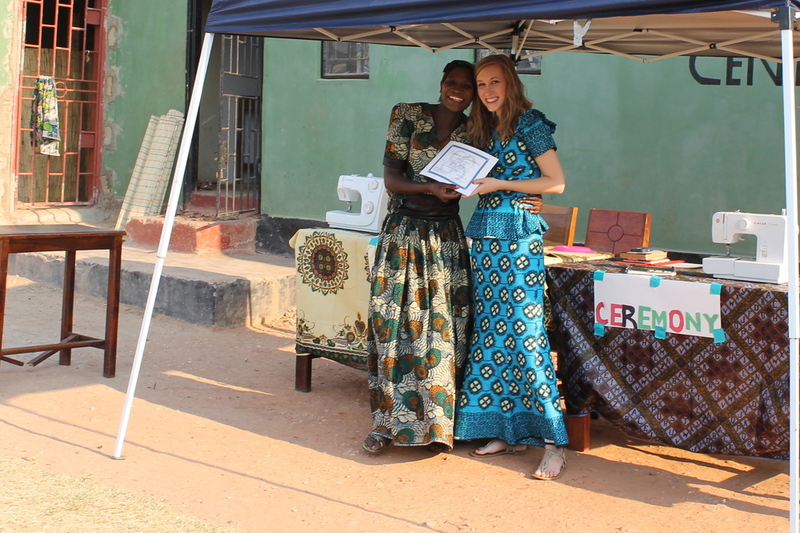 I saw the beautiful opportunity to encourage the women of the Ng'ombe community in a practical way through fashion and business skills I had been blessed with through my university experience. I then saw that my giftings and my passions weren't just for my own benefit; I was given them to share with others. I walked through life experiences with purpose- to be able to connect to women, no matter the culture or language. So with a ton of faith, a lot of naïvety, and a little bit of crazy, I founded Clothed in Hope on an average day in 2011, in my college apartment, with a heart rooted in orphan prevention by empowering mothers through life-skills training. A heart responding to the life-changing hope and redemption I experienced in my own life. And let me just tell y'all, it's been the most incredible journey and the biggest blessing to be a part of the bigger stories that Clothed in Hope is writing in the lives of Zambian women and their families. It beats any dream I could've ever dreamt. And for that (and the heaping amounts of grace that have followed), I am immensely grateful.